Containing a universe of knowledge, 100 Scientists Who Made History tells the story of the people who increased our grasp of almost everything around us. From Aristotle and Rosalind Franklin, to Marie Curie and Stephen Hawking and Brian Cox, get the low down on the people whose thirst for knowledge has shaped the way we live today. 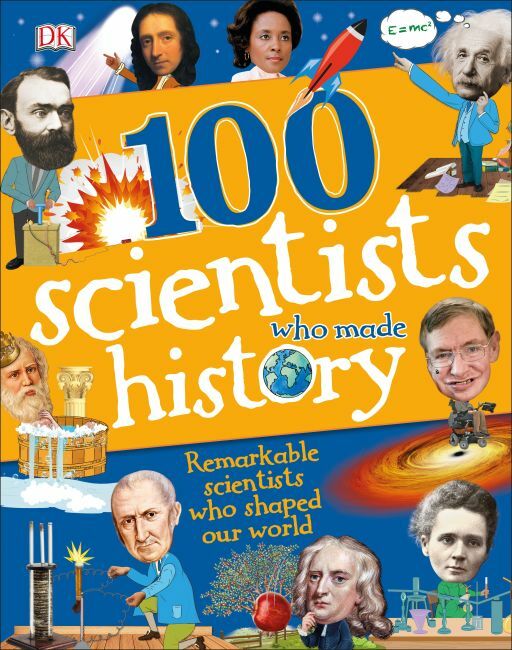 With beautiful photography and illustrations, 100 Scientists Who Made History is a fascinating look at the most important scientists and their discoveries. It's the perfect way for kids to meet science's most important people.